Listen to the band ! To play file in Real Audio, just click on the link, to save mp3’s, right click on that link and save. 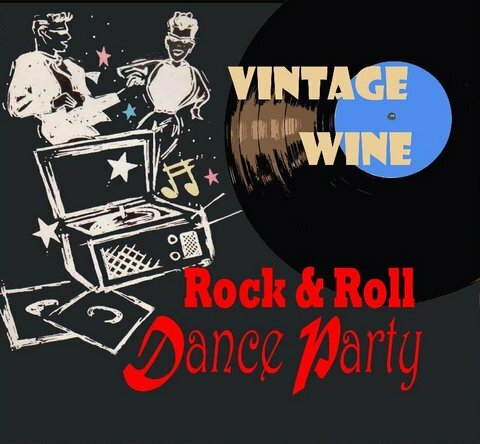 Vintage Wine hosts a monthly Rock and Roll Dance Party* at the Wheel Club (3373 Cavendish, below Sherbrooke W. in NDG) on the 2nd Friday (usually) of each month. There have been more than 100 shows already and they are very popular. The audience is a great mix of ages from college kids to seniors. To get a good seat, aim to arrive by 7:30pm, live music 8pm. Note new pricing : $15 regular, $10 for students - admission includes a free drink ticket. Free parking in the lot behind the club (as long as you don’t leave your car overnight !). For info / reservations (parties of 6 or more) call Craig at 514-272-0367. Note : we can only hold reservations until 8pm. New Year’s Eve party for the Montreal Estonian Society, three times - see comment below. HOUSE PARTIES : lots of them ! 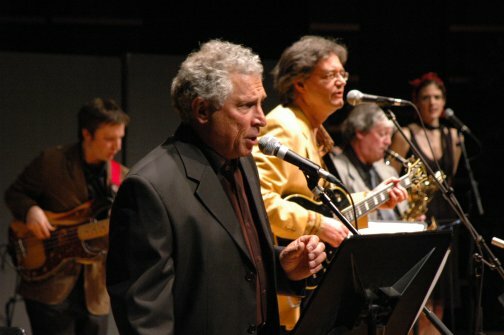 On Vintage Wine’s performance at the West Island Crusade Against Cancer Gala, at John Abbott College, October 2012, Bob S. wrote "Your music and enthusiasm were so well received at our Gala last year that I have had many requests that you play for us again. Your music seems to fit our demographic perfectly and I have never had so many positive comments about the music before. The number of bodies on the dance floor said it all." 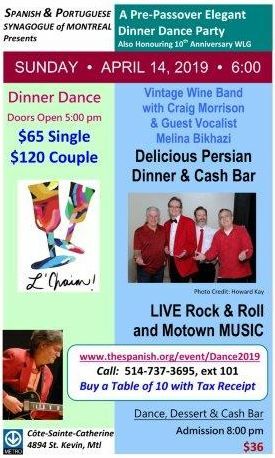 On one of Vintage Wine’s monthly Rock and Roll Dance Party nights at the Wheel Club, Robert G, wrote "I wanted to tell you how much I appreciated your show yesterday night. I must say, it must have been 15 years since last I heard "Woolly Bully" ! "Shakin’ All Over," "Bad Moon Rising" and "Rocket 88" are personal faves of mine. You guys enthusiastically played the hell out of the covers you chose. 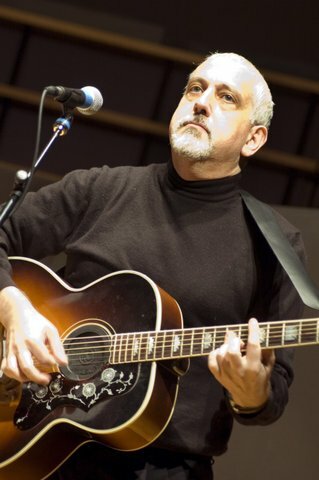 I also enjoyed your guitar style : only the right notes were played." Thank you so much for the wonderful music for Stephanie’s party. Sorry I did not get a chance to thank you and the guys on Saturday, it was a busy night for me. Everyone had such positive comments on your music. They all had a great time, and I’m sure you could tell by everyone being on the dance floor at certain times, even my 87 year old father ! Thanks again, and hope to see you on the 31st [at the Corona Theatre] if not, then on the 14th at the Wheel Club !" On Vintage Wine’s outdoor performance at a house party in Frelighsburg, Quebec, in July 2007, hostess Joyce Teiber wrote : "Just wanted you to know how much we all enjoyed your music...wonderful band...just our kind of music...set the tone for the party...could have danced all night. It made the evening the success I think it was. You kept the party hopping despite the sprinkling of rain. We all hope you enjoyed the evening as much as we did and so many people asked who you were, where you came from, etc. Lots of compliments on the band from the guests. I would be delighted if you would use my quote on your website." 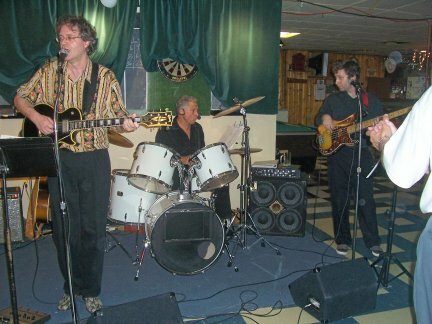 On Vintage Wine’s performance at Domaine Pinnacle (makers of award-winning ice cider), Frelighsburg, Quebec, June 2005, owner Charlie Crawford wrote : "Thanks for a great show on Saturday. The rave reviews for your performance have been constant. It would not have been the same without you !". We returned for another party there in 2013. On Vintage Wine’s performance at the Bonaventure Hilton Hotel, October 2004, Maria Peluso (president of the Concordia University Union of Part-Time Faculty [CUPFA]), wrote : "I did not get a chance to thank you myself when I left. Let me tell you this Vintage Wine is wow ! You have a great band. No joke great. There was one of our members with her husband who just bought another bottle of wine and sat there in the back to listen to you guys to the very end. Lot’s of complimentary emails about your music. The comments just keep on coming in. I can still hear the music. Where have you been hiding from me all these years ? I want to personally thank all of you for providing the music for our 15th Anniversary Gala. Everyone—no joke—everyone can’t stop talking about the quality that you guys gave. I think we should hold more parties like we had. Quite an elegant evening and loads of fun. You are all remarkable musicians." On Vintage Wine’s performance at La Sala Rossa, April 2003, Connie Rose wrote : "I recently threw a surprise party for my husband with a hundred of his closest friends. To a person, everyone raved about the band. We’re already dreaming up another excuse to hire Vintage Wine. They really made the party a night to remember."